On the southwest side of Bexar county is a city known as Von Ormy. This city has been a great resource for the state of Texas with its wealth of flint and food. Von Ormy has been found by archeologists to have been continously inhabited by humans for an estimated 8,000 years as well! Today you will find a lovely clean city with a strong curbside recycling program. 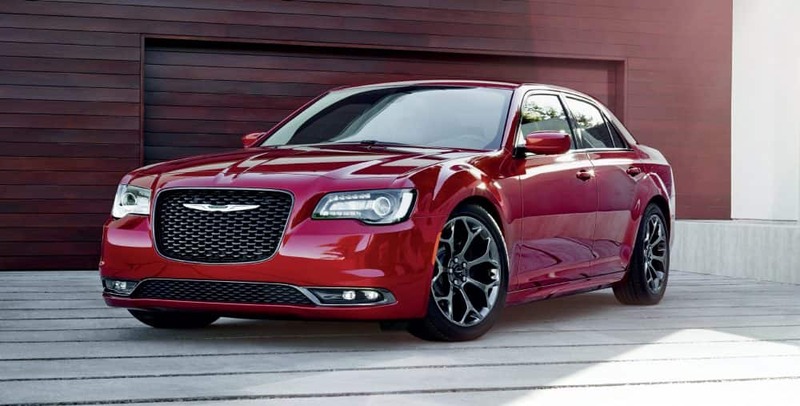 If you're from the Von Ormy area and have been feeling the need to upgrade your vehicle, then please consider stopping by our online site for a complete selection of new Dodge Chrysler Jeep cars. It's a fact of life that everyone has different needs of their day-to-day driving, and so we stock a variety of vehicles to help you find the perfect one. Searching for a pre-owned car in or around Von Ormy, Texas? Start and end your search with us and save thousands. Locating a used car that fits your needs and budget is easy thanks to our extensive variety of pre-owned vehicles. People should be able to afford a vehicle that fits their needs, and Lone Star Chrysler Dodge Jeep Ram is here to help. Applying for your car loan can be accomplished using our secure finance application form online. Everyone has financial concerns, and our resources are at your disposal to help you get a loan that fits your situation. If you're having trouble with your Dodge Chrysler Jeep vehicle, then bring it by and let our expert service personnel diagnose and fix the problem. Our resourceful staff will help you in acquiring even tough-to-find car parts and accessories. Schedule a service appointment via our website.